In closed head injuries, the degree of recovery depends on a number of factors. If you’ve suffered a closed head injury, contact Brooklyn personal injury law office of The Orlow Firm today to schedule a free consultation to discuss your case. The long-term consequences of a close head injury can be significant. 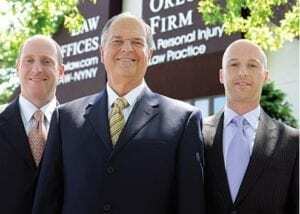 Before speaking to an insurance claims adjuster about your case, contact the experienced Brooklyn closed head injury attorneys at The Orlow Firm today to schedule a free consultation and discuss your case.